FC Zenit St. Petersburg announced today they signed Roberto Mancini as coach to replace Romania’s Mircea Lucescu who failed to win The Russian football Premier league (RFPL) and Cup of Russia. While almost all Zenit fans are backing the decision, there is one absolutely amazing fact: statistically, Lucescu was the most successful Zenit’s manager. In 2016, Lucescu signed a two-year contract with Zenit which traditionally had great ambitions to win in Russia and advance as far as possible in the European League. The team was left by Brazilian Hulk and Belgian Alex Witsel who were the spin of the Zenit’s play. Faced with some shortage of qualified players, Lucescu started very well with leading positions in the RFPL’s chart and scoring the most in the group stage of the European League. But then something went bad with defeats and draws in decisive games and being knocked out by Anderlecht in the first knockout leg of the European League. Zenit finished third in the RFPL season 2016\2017, thus losing a spot in the Champions League for next season which is, of course, not commemorate with the club’s ambitions. But that was not the biggest problem. Zenit was showing good play from time to time, after all. The main factor in favor of Lucescu’s sacking was his constant complaining about everything which could affect the result and the loss of contact with players. In Mr Lucescu’s world, the reasons why his team would lose in a game were: the referees, football authorities, journalists, bad field etc. 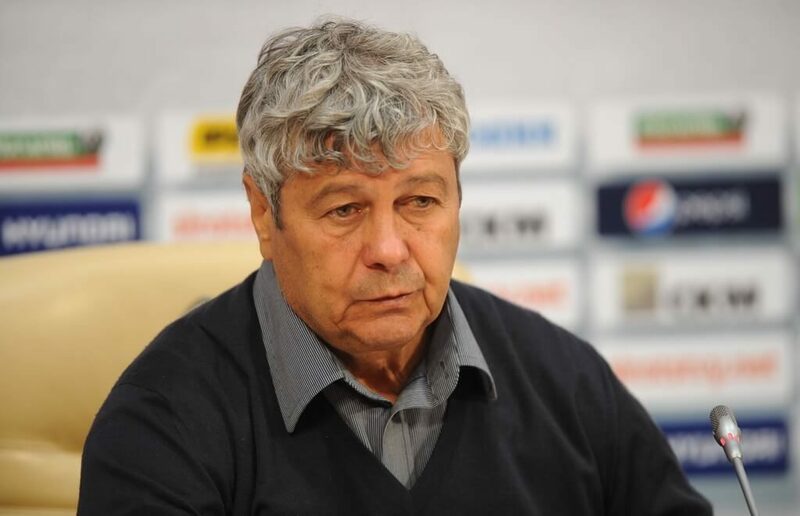 Lucescu’s constant crying quickly became the subject for jokes and rather cruel sarcasm by fans. At last, it became clear that Lucescu was just an old man that had failed to adapt to a stronger championship after reigning in Ukraine with only two really strong teams. So that’s why Mancini came to save Zenit’s ambitions with news that four new players would be bought in the summer and the words that “Zenit is the best team in Russia”. Ok, we wish Mancini, dubbed a cup specialist, good luck in the competition won by another Italian coach Massimo Carerra (FC Spartak Moscow) though not sure he will stay in St. Petersburg for more than a year. And last but not least. According to the website “History of Zenit”, Mircea Lucescu was the most effective manager throughout the team’s long history with 71.9% of points which the team could win in the matches played under his rule. Not surprisingly for a manager who was defeated only in his 17th game with the first 12 games bringing 5 big wins.